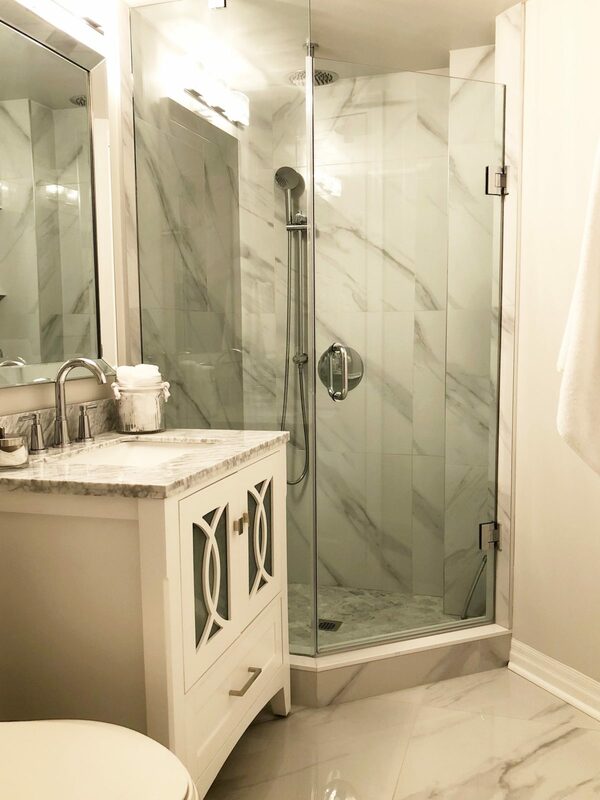 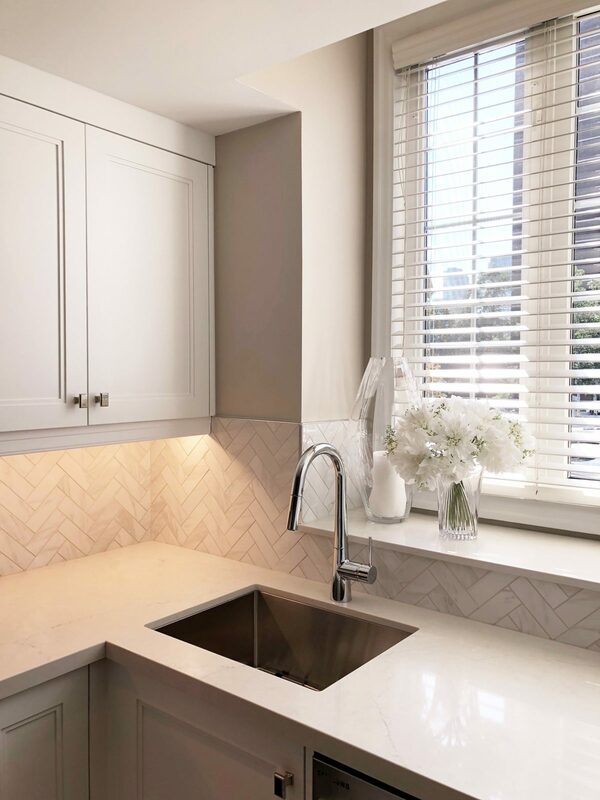 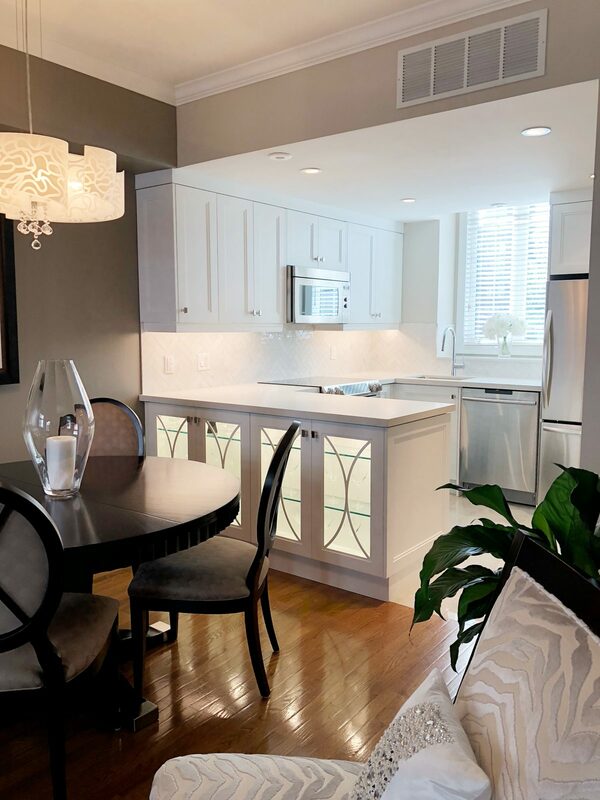 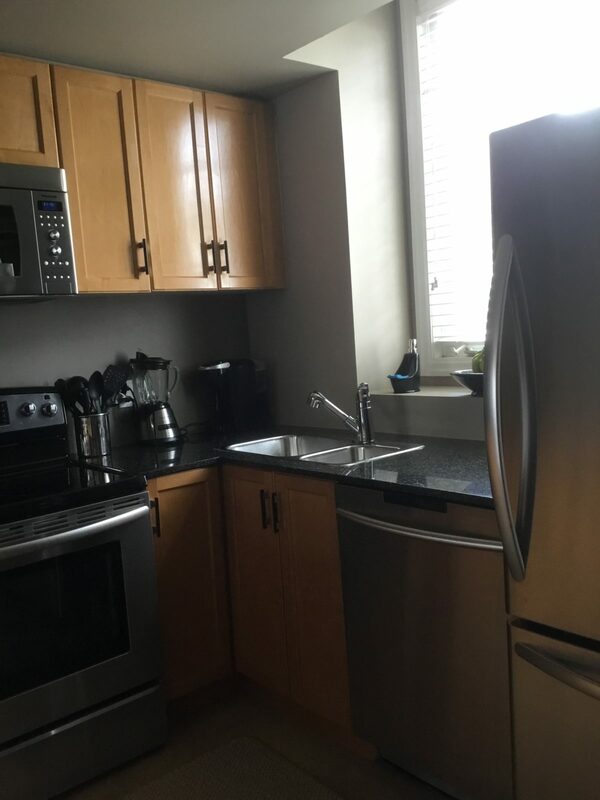 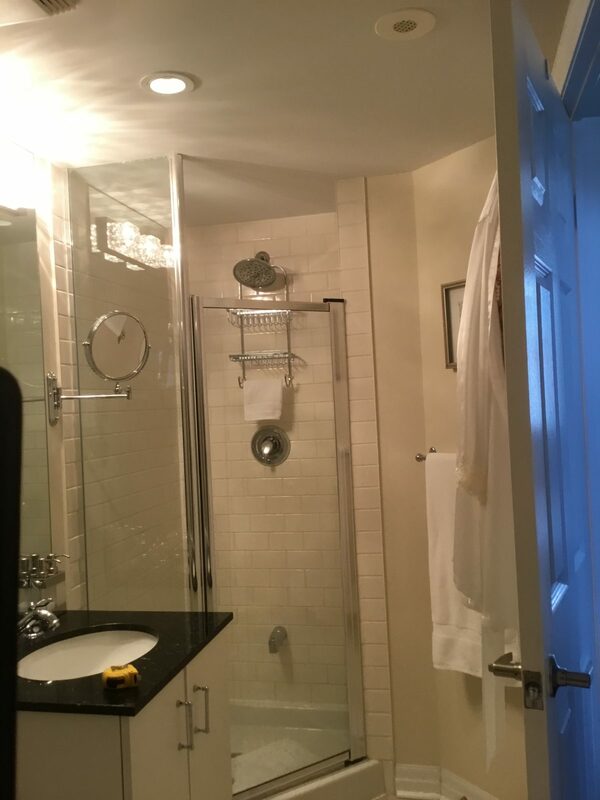 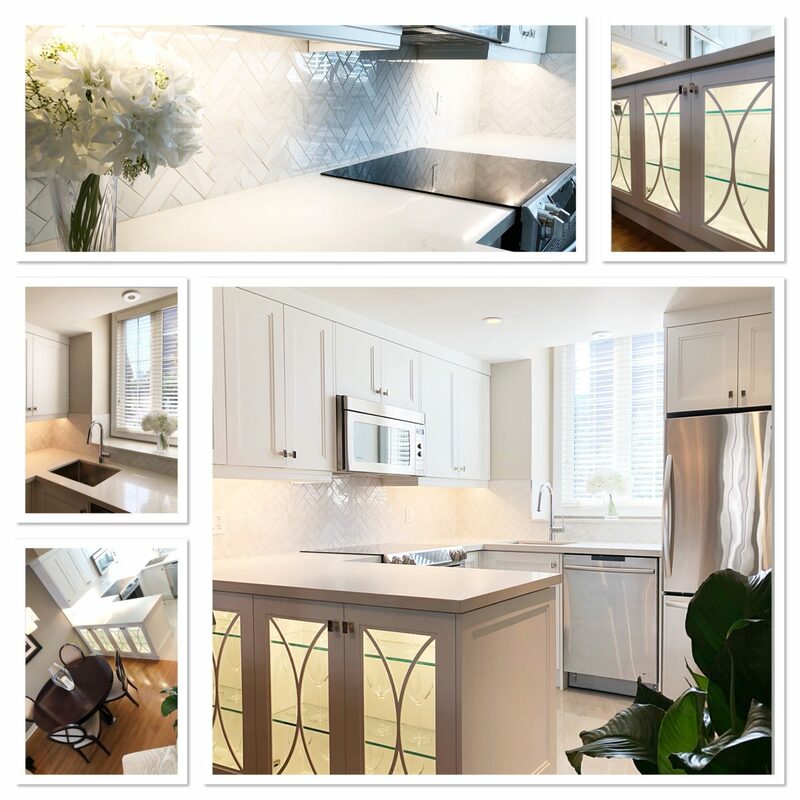 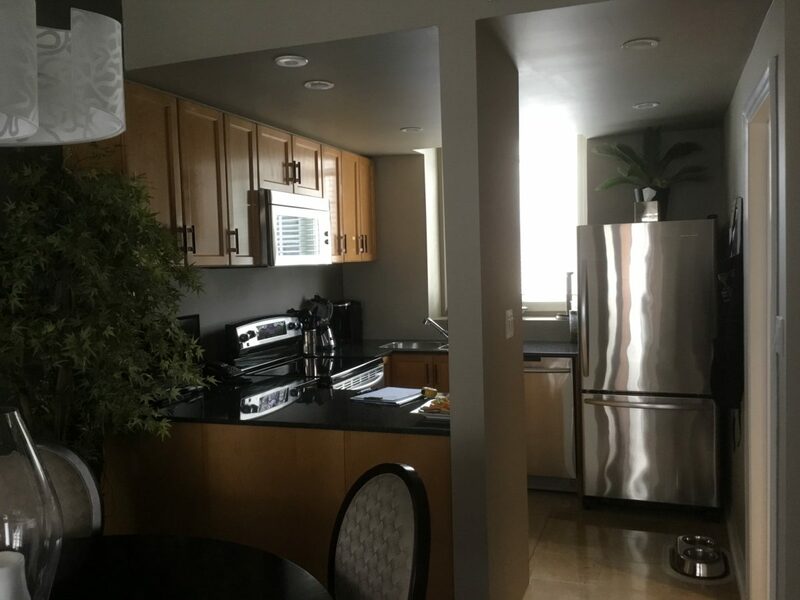 This townhouse beauty nestled in the heart of downtown Toronto needed a little updating to the kitchen and bathrooms. 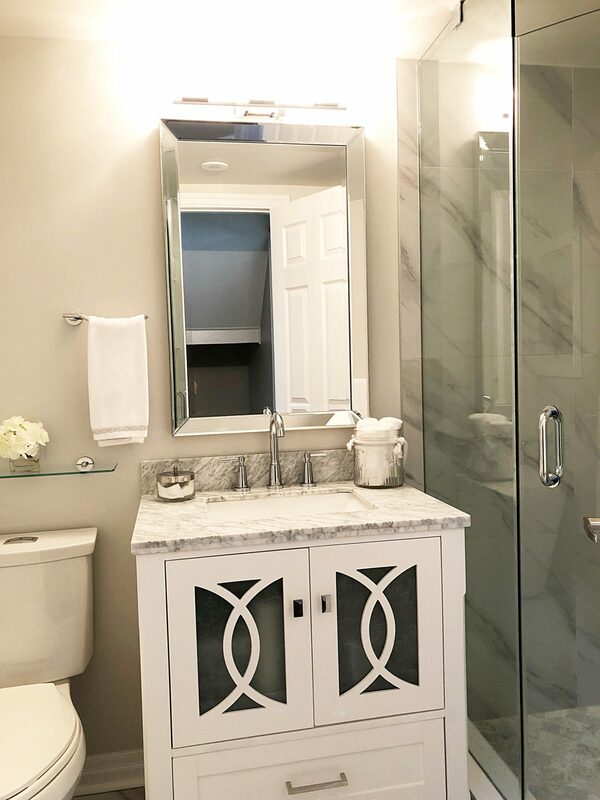 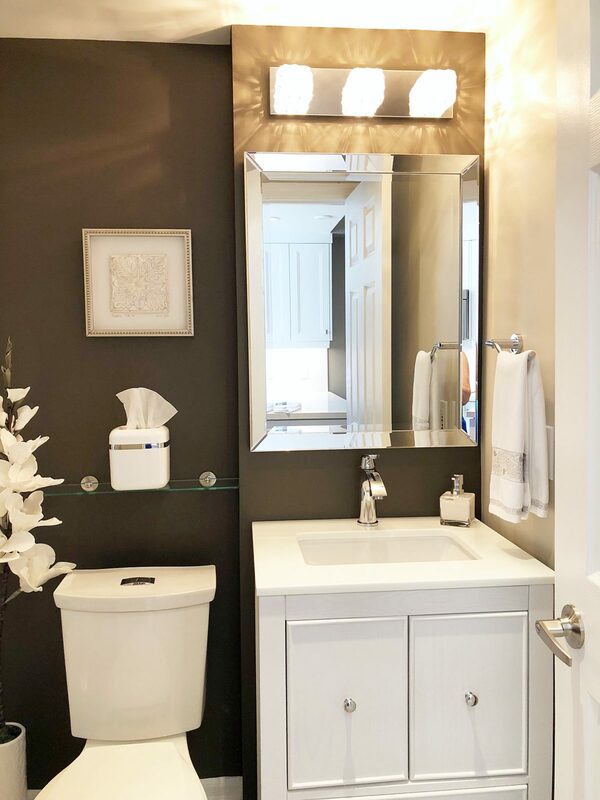 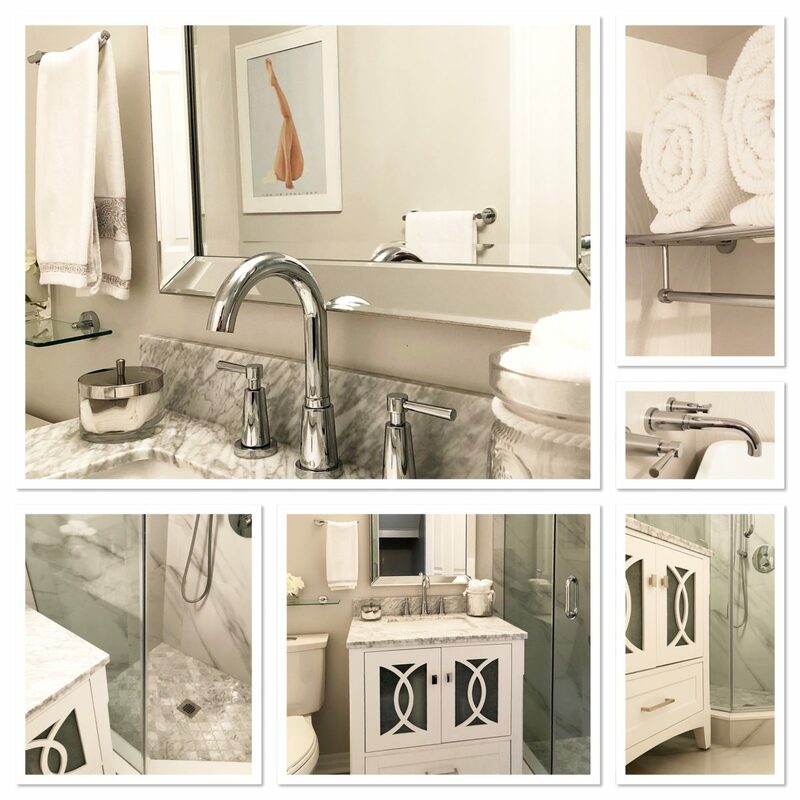 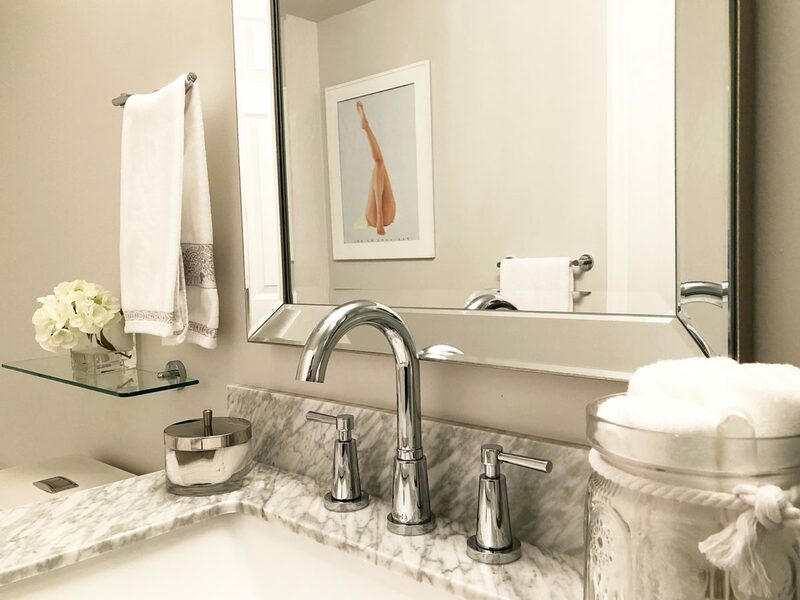 Choosing to go with a white kitchen and bathroom vanity made everything so much brighter. 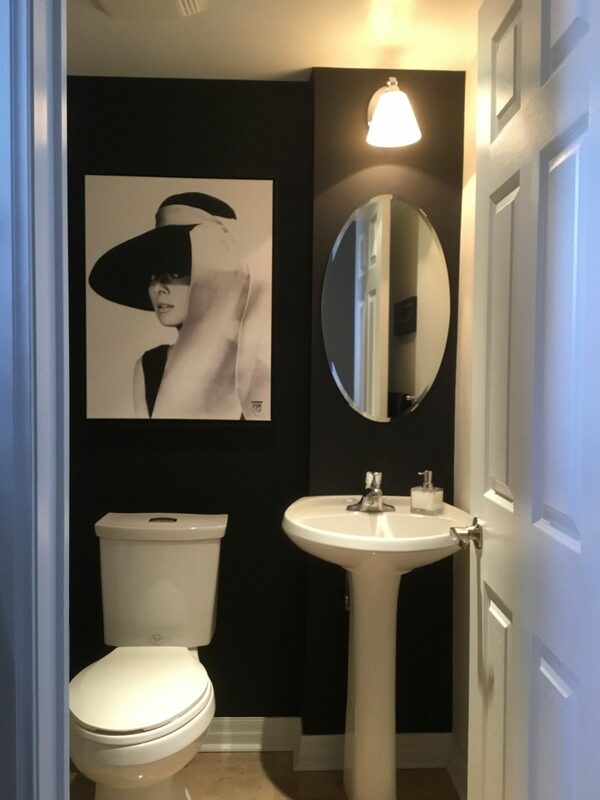 Love the end result!